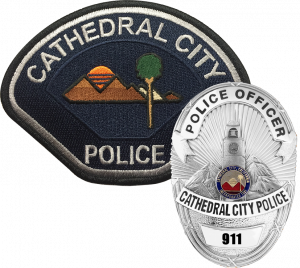 Did this incident occur outside the city limits of Cathedral City? Did this occur on a State Freeway (including on and off ramps)? Is there any evidence that could lead to identification of suspect(s) serial numbers, prints, video surveillance, tools, etc.? Does this incident involve the theft of a motor vehicle or gun? All cases filed using the Citizens Online Police Reporting System will be reviewed by a law enforcement officer. Upon review, if further investigation of your case is needed, you may be contacted to provide additional information.